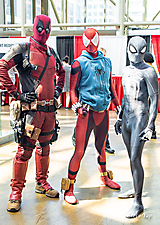 Sep. 1, 2018. 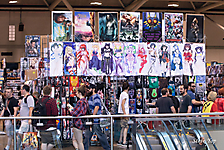 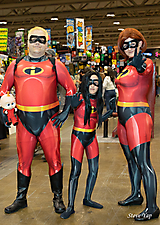 Fan Expo Canada is the 3rd largest pop culture event in North America. 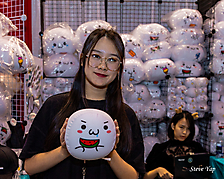 The 4 day event from Aug. 30 - Sept. 2 showcased over 1,000 exhibitors. 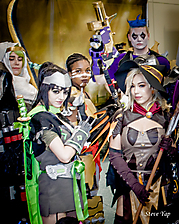 Visitors had the ultimate fan experience with celebrity panels, workshops, photo and autograph ops with favorite costumed characters and world-renowned celebrities, and shopping for unique gifts.